JA Pinora, is an Indonesian National Police Officer. 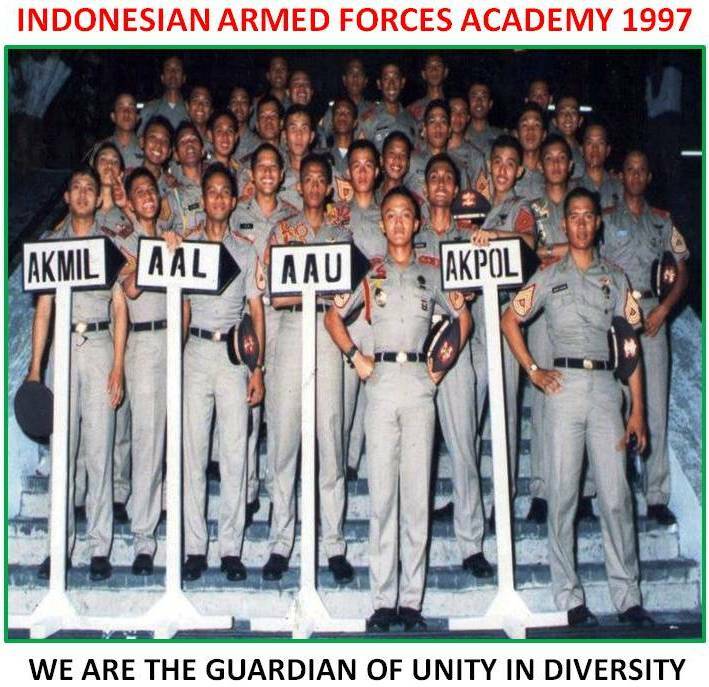 In 1997, he was graduated from “Indonesian Armed Forces Academy / AKABRI Kepolisian“, and finished the study about “Police Science” at “PTIK” in 2009. Since Second Lieutenant, he was assigned in “Intelligence Headquarters”, has a lifelong domestic field experience combating criminals, narcotics, separatism and terrorism activities. He worked together with his best counterparts from Police, Army, Navy and Air Force in “Waspada Nusa“, a joint anti terror excercise in 2011 combating terrorism, as Intelligence Desk Officer, and he played significant roles for striking operation against terrorist’s threat. After finished study at “SESPIM / Command And Staff College For Police Officer“, 2012 in Lembang (Bandung, West Java), he was a student in University Of Indonesia (UI) for “Strategic Intelligence Studies“, among his best friends from The Indonesian Intelligence Communities (I2C). In 2014, he finished 2 years studies for Magister Science (M.Si / “Strategic Intelligence Studies“) from University Of Indonesia (UI), and then joint the Intelligence And Security Agency, BIK – INP Headquarters. banyak bacaan yang bermanfaat dari blog ini…tetap semangat bang pinora..